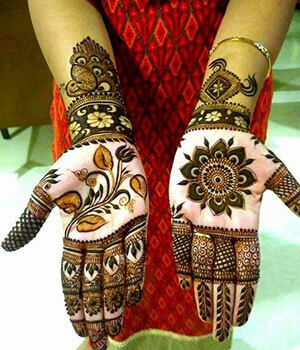 Mehndi pattern of India correspond to the birds and tropical plants. 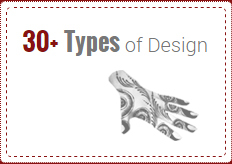 Designs consist of delicate paisleys, lace-like tracery, peacocks, mangoes, leaves, hearts, and faces. 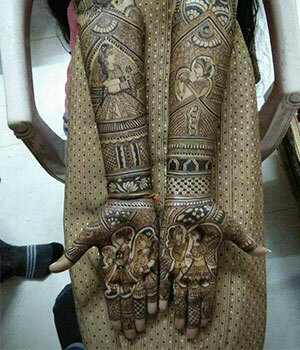 Nowadays, colored Mehndi and tattoos are attracting many people across the country. 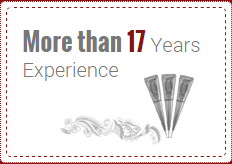 It matches perfectly with the dress for the occassion and remains intact for 24 hrs. 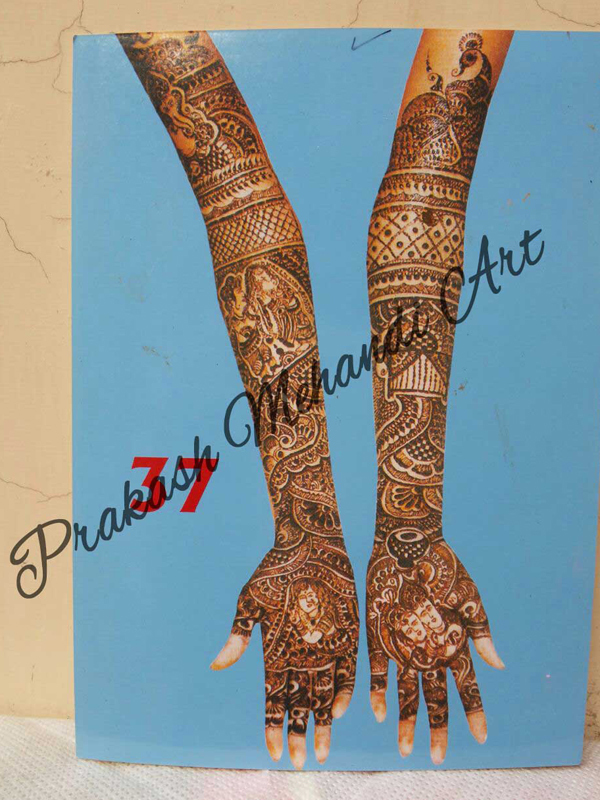 Prakash Mehndi Artist is an expert and experienced Mehndi Designer located in New Delhi at Kamla Nagar. 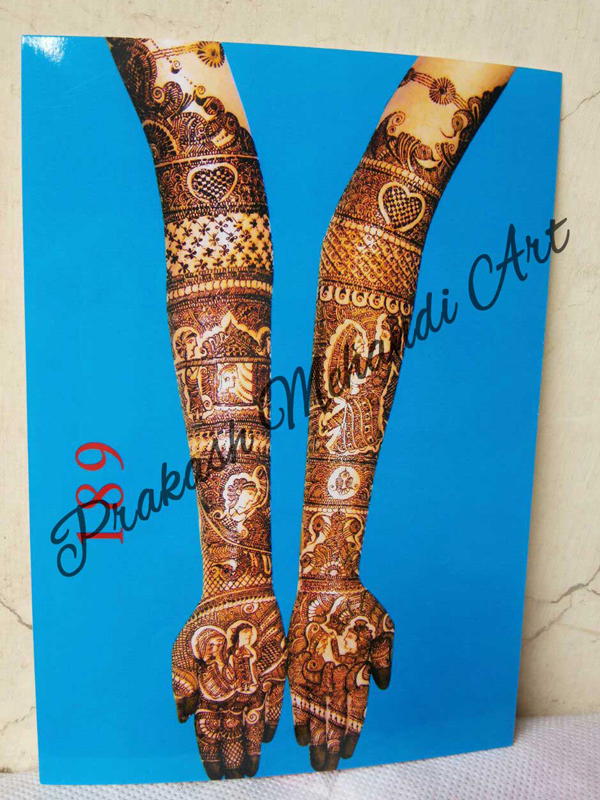 We are specialized of Traditional Indian Bridal Mehndi Designer with over 20 years of experience. 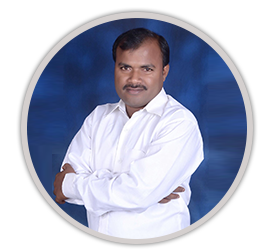 He only uses natural Mehndi powder with natural herbal ingredients to prepare quality Mehndi paste. 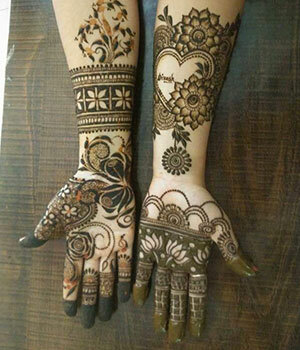 You just need to keep Mehndi paste for only 2 to 3 hrs on your body. Color is guaranteed. 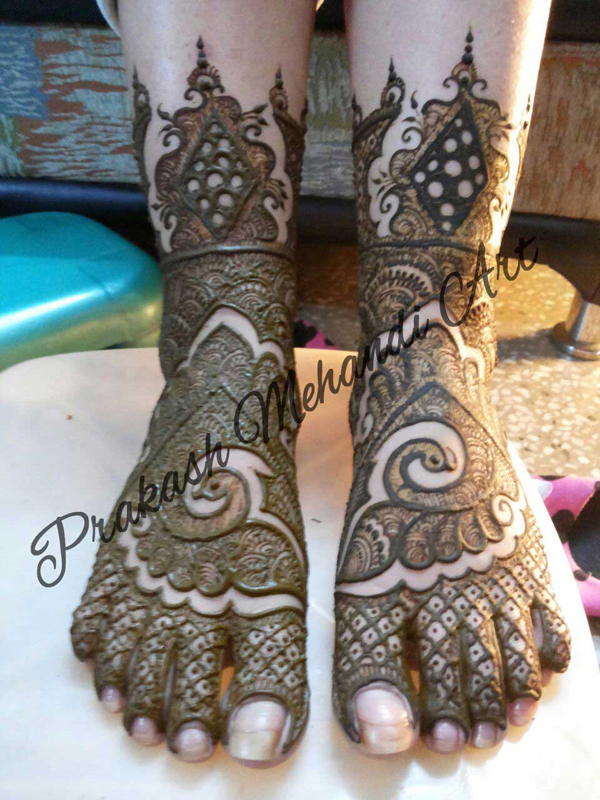 Mehndi a traditional art of designing the hands and feet is an integral part of Indian customs and functions. 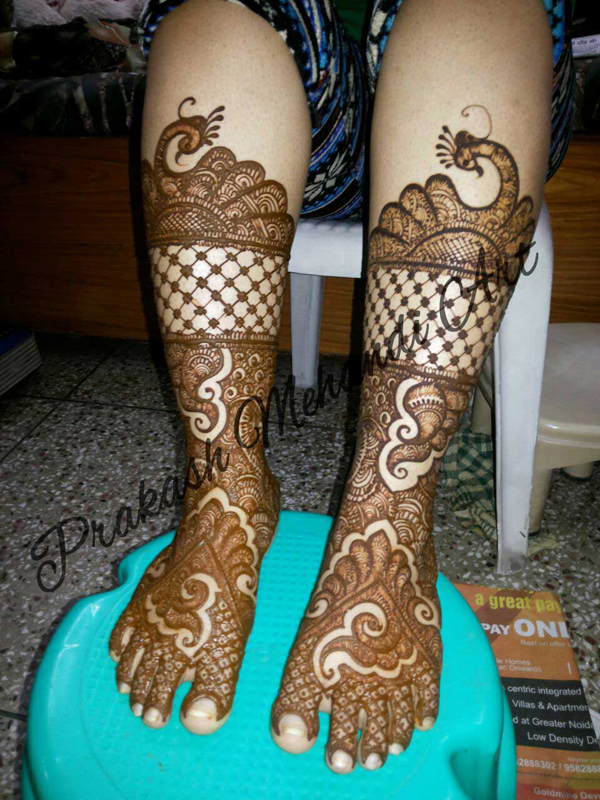 We accept all types of Mehndi orders like Rajasthani Mehndi, Arabian Mehndi, Marwari Mehndi, Hydrabadi Mehndi, Colorful Mehndi, Magic Mehndi and many more. 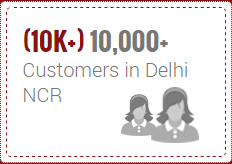 Booking by order in Delhi and Delhi NCR. 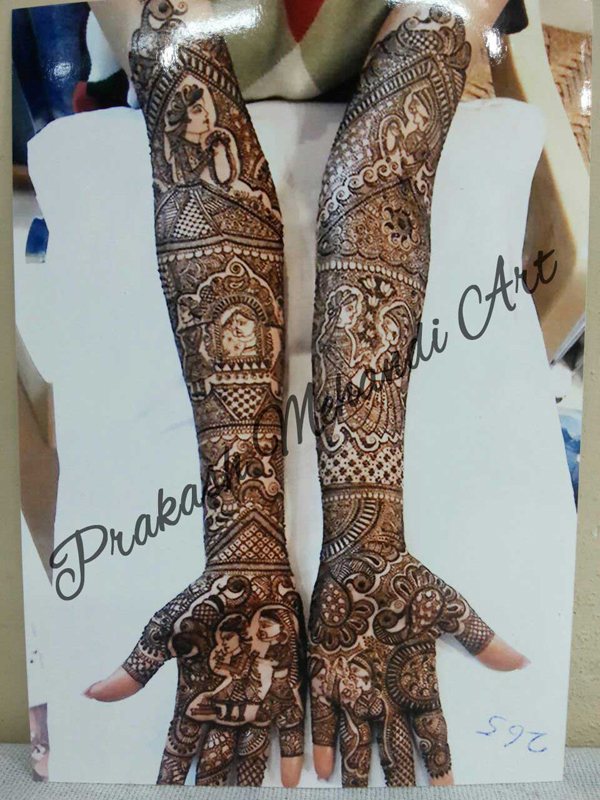 Best bridal mehandi artists in Delhi NCR minimum prices of wedding bridal mehandi designer phone no.9810457606. 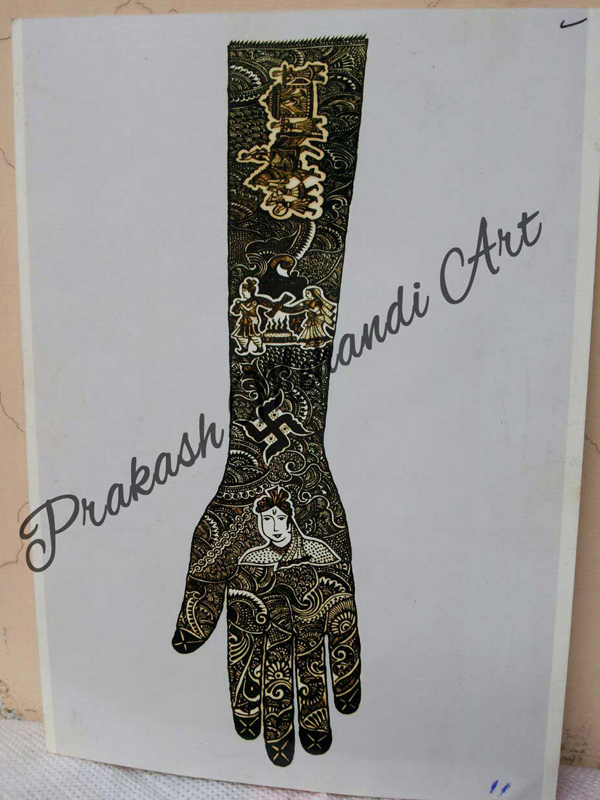 Prakash mehandi art Kamla Nagar Delhi best bridal mehndi artist top mehandi most beautifull design maximum variety top mehandi designer. It was wonderful henna and everyone commented on it, it was just the right amount for our Asian- Western Fusion wedding!! 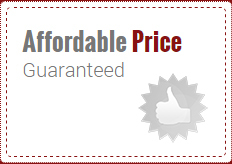 The price was also reasonable and you took as much time needed for it. 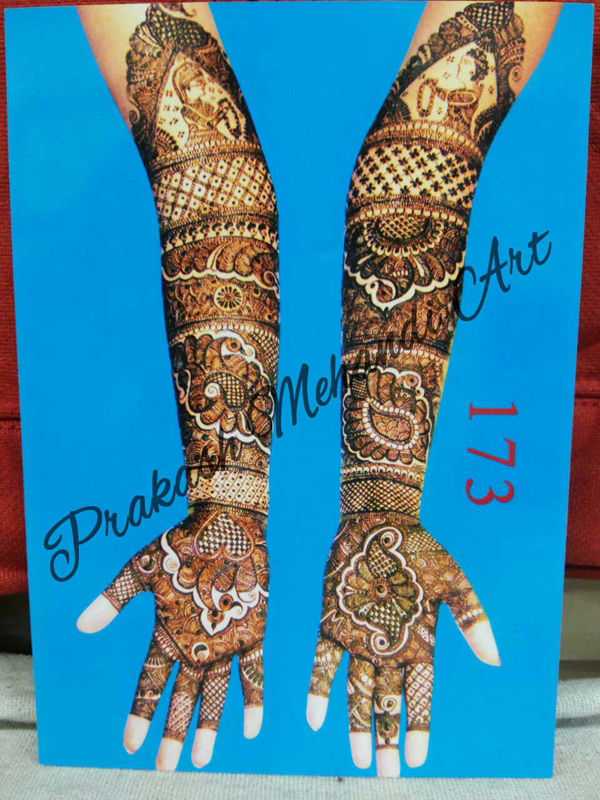 We were so lucky to find bridal designer mehndi for my sister marriage! 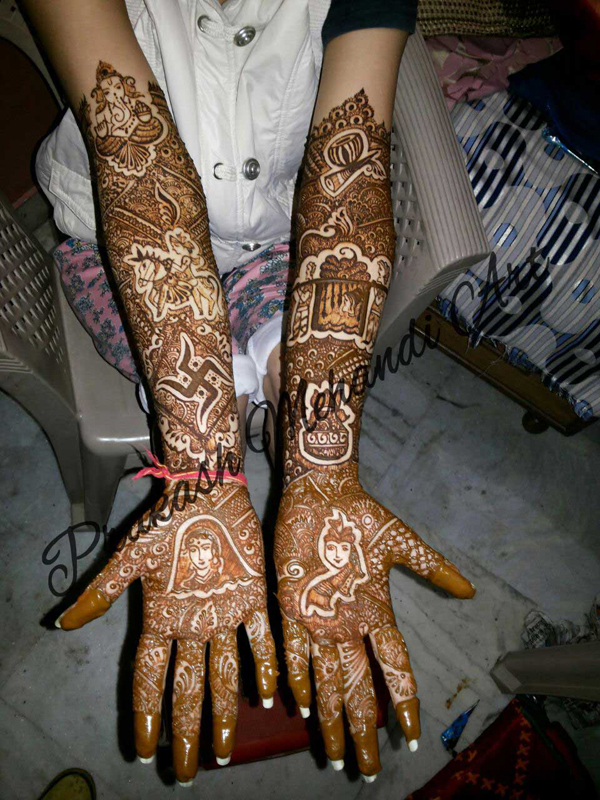 Her henna designs were beautiful and all of our guests enjoyed taking part in this feminine and lovely tradition. 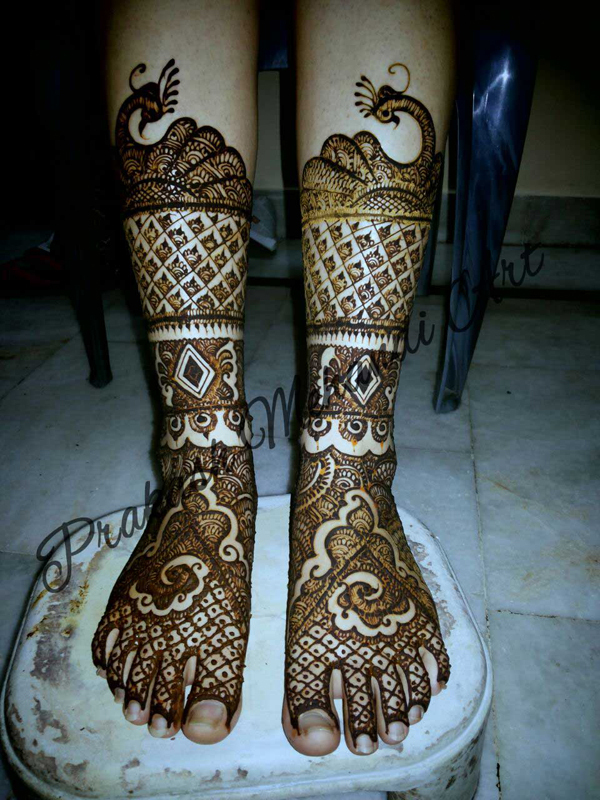 The cost was very reasonable and her artistry made for a really enjoyable day. I wanted to thank you for doing such an amazing job in my daughter B-day party yesterday. Your designs were gorgeous and the work was outstanding. 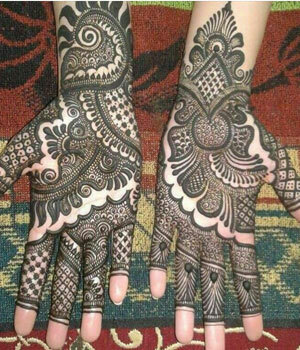 the girls as well as the adults was very pleased and happy with their Henna. Thank you so much ! Hope to invite you soon again! !